According to reports, the iPhone 5 release date will be sometime in September – but what kind of design changes and new features can we expect to see in the iPhone 5 on launch day? The majority of rumors thus far have pointed towards a redesign of the iPhone 5, with an increase in screen size to 4 inches achieved only by an increase in the height or tallness of the iPhone 5. 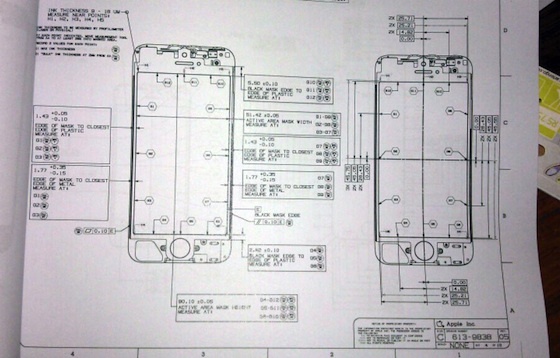 Both blueprint-style design drawings, “leaked” photos and video have emerged showing the change in dimensions of the iPhone 5. 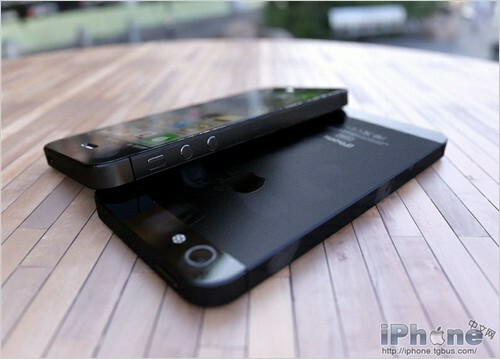 Taking things one step further, one Chinese blogger posted full renderings of the iPhone 5 based on the previously leaked images. Both independent reports and the leaked photos of the iPhone 5 backplate point towards a replacement of the near-10 year old 30-pin USB connector with a new, smaller Micro-dock connector. Additionally, while the design document and images show that the FaceTime camera has been relocated to above the earpiece, reports also suggest improvements in the quality of both front and rear-facing cameras on the iPhone 5. Early rumors suggested that the glass backing on the new iPhone would be replaced by Apple’s proprietary LiquidMetal alloy, but reported supply chain constraints mean that we’re more likely to see a return to the aluminum backplate like the one that featured on the very first iPhone. What features would you like to see in the next iPhone?